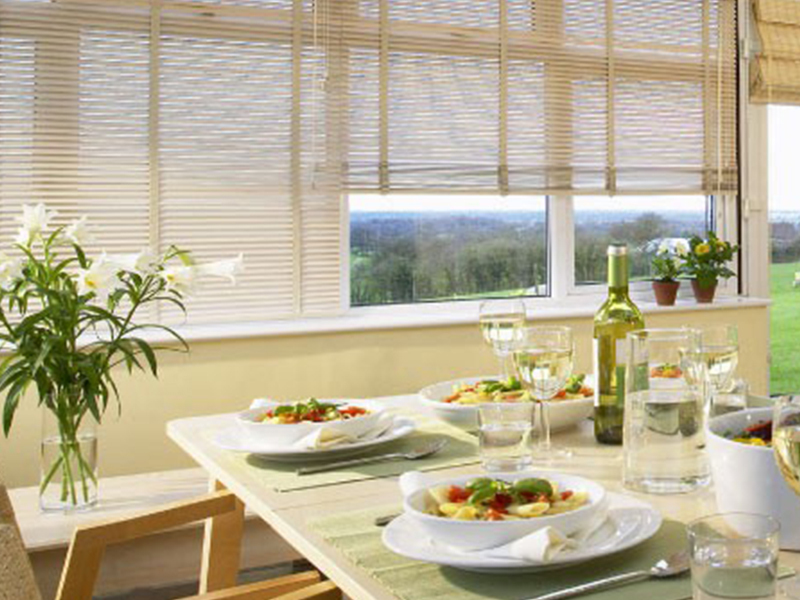 Brevier Blinds are a small business which focuses on personal and efficient service. 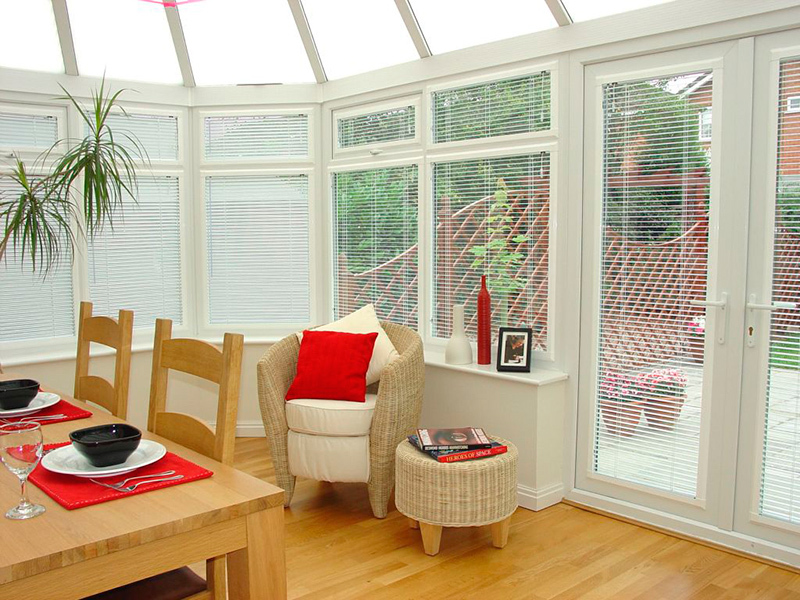 We believe the whole process from measuring to ordering to fitting, should be stress free. Often dealing with a smaller business means you do not have to experience the stress that often happens when dealing with the larger suppliers. If good service is important to you, then you have come to the right place. Being small, means you receive the attention you deserve without the high price. As a result, it means less mistakes and a smoother process from start to finish. 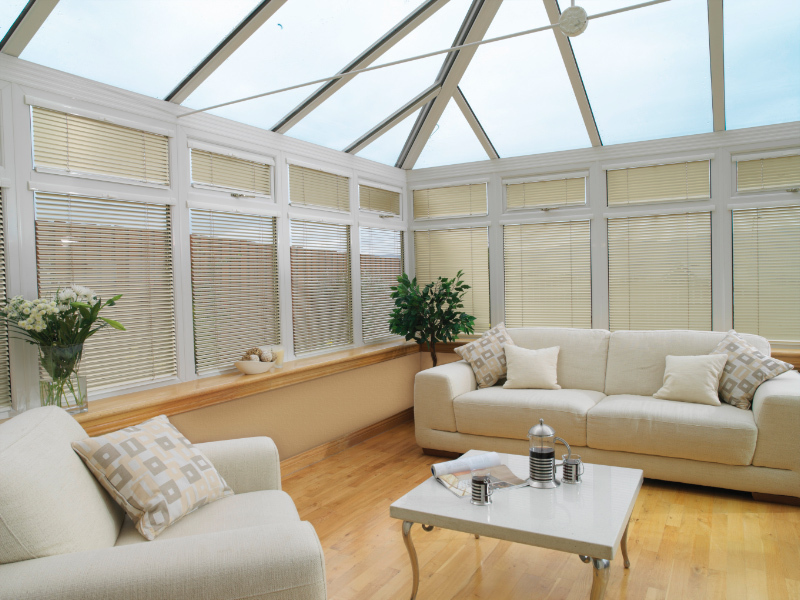 We provide a wide range of blind services, from new blinds to repairs, spare parts. We are happy to also provide advise as to what will work best in your home. For those customers who have urgent requests, we are able to provide this also. The average turn around for new blinds, is normally 2-3 weeks. But if you have an urgent job, then let us know and we can try and meet your needs. So if you need new blindsrepairs or advise, just contact us online with your details and we will come back to you promptly. 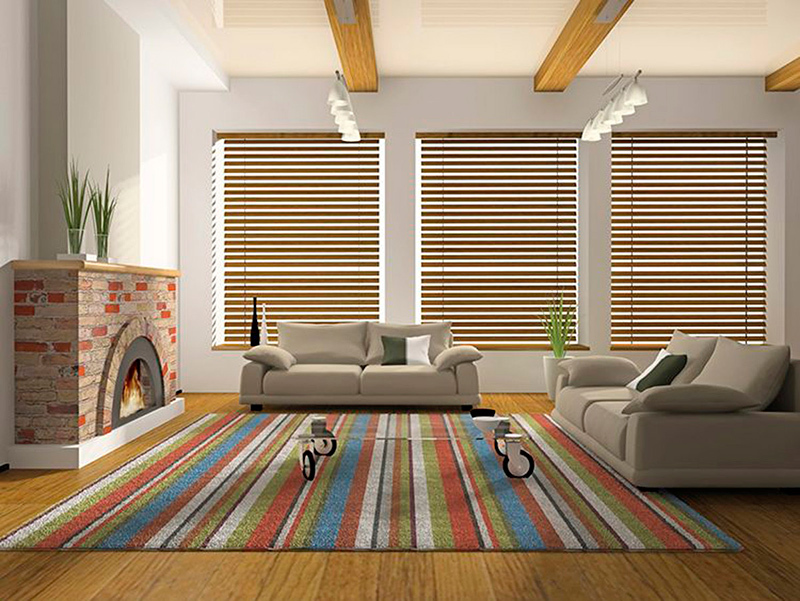 Brevier Blinds is a small business which focuses on personal and efficient service.